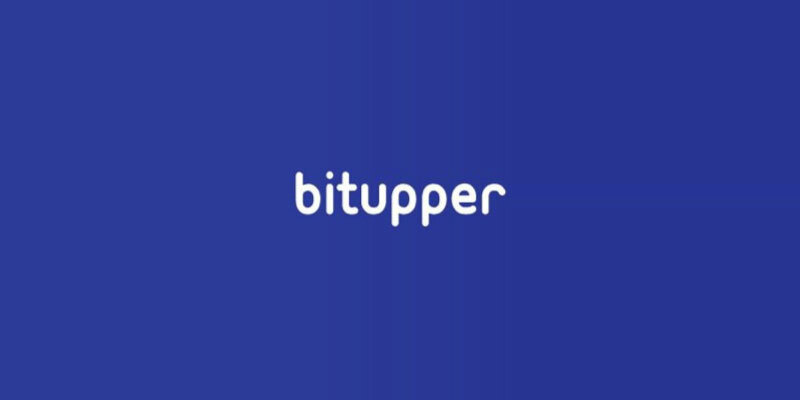 Bitupper: Get free stakes and BTR tokens from the blockchain project! So, this is a project from Max, who contacted me a while back. Because they’re offering free cryptocoins to the community. Bitupper is a complex solution combining the most necessary tools and allowing anyone to work with crypto-currency. Multi-currency Block Explorer: User-friendly block explorer for popular cryptocurrencies such as bitcoin, litecoin, dogecoin and ethereum. Multicurrency Wallet: Purchase, store and make transactions with different cryptocurrencies in your Personal Account. Tutorials: Create your own lessons and learn about blockchain technologies. Knowledge: A knowledge base – join, share your knowledge and learn by yourself. Commerce: Attract an additional audience on your website, providing payment services in cryptos, like bitcoin, litecoin, dogecoin and ethereum. Exchange: Instant exchanges, fiat and crypto-currency pairs. Jobs: Job-matching and recruiting people all around the world service. Answers: Ask any question and get rapid answer. News: News-gathering service, which constantly monitors the information of the prime online media sources automatically. Alerts: Alerts on the cryptocurrencies rates changes or on events sorted by specific persons, company founders, companies themselves, tags and much more. Disk: Distributed, encrypted and swift data storage, where only you can access your data. Ads: Contextual and banner advertising framework helping to create effective advertising, providing a user-friendly interface and many tools for creating effective advertising. So that’s a lot of features. And they’ll all coexist within the frames of one organic system, convenient, accessible and understandable to any user, regardless of his knowledge of cryptocurrencies. Because that’s how they see the future of blockchain technologies. And reliability, speed and user-friendliness are key aspects of the Bitupper philosophy. While the platform is not ready yet, they’re working hard on the wallet, block explorer, merchant system and API. Lately, they’ve launched their block explorer for BTC and LTC at testnet.bitupper.com. Bitupper token, or BTR token is an ERC20 token. And I don’t have much else to tell you today. Because their white paper is now in development, along with their token specifications. But Max told me they’re planning to add BTR tokens to their own exchange and on other popular exchanges (e.g. Binance). How to get the free BTR tokens? Finally, they’ve also got a bounty program, with many tasks for additional stakes. And I won’t add them all here. So read their BitcoinTalk thread for further details. Bitupper is buidling a complete platform for cryptos. And it will be accessible to anyone, even with limited knowledge in digital currencies. Discover their crypto airdrop and bounty campaign to get free BRT tokens. Claim your tokens now!